We help people and businesses make the most of their assets to enable them to live well, this includes pensions, investments, mortgages and insurance. Our expertise means we’re able to help in a range of situations including retirement planning, saving for a particular goal, tax planning or investing a lump sum. We believe in inspiring, adding value and making a positive difference to the lives of each one of our clients, helping them build and protect the money they’ve worked hard for. We provide steadfast knowledge combined with the highest standards in customer care and we value integrity, quality, leadership and professionalism above all else. We’re independent and proud to be Chartered. 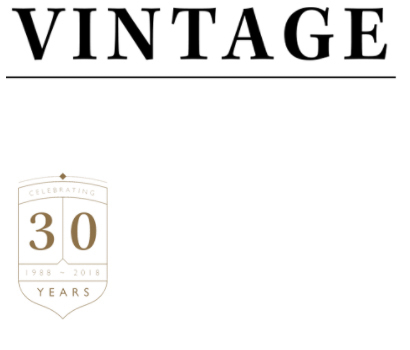 Established in 1988, we define longevity. 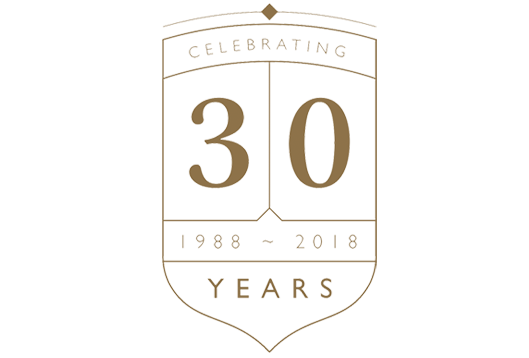 We’re proud to have been in business for 30 years – a testament to our outstanding client relationships, gifted team and dedication to innovation, which have kept us at the top of our profession despite the ever-changing world we live in. Experience the benefits of our comprehensive financial planning service, tailored to your specific needs, delivered with expert knowledge. We are adept at financial planning for businesses and business owners, providing bespoke advice to enable you to achieve your financial objectives. Discover our retirement planning service to give you the freedom and peace of mind to enjoy your life as it should be. Our business is designed around services for our clients, if you would like to discuss a service that is not mentioned on our website then please get in touch.